Here at Debney's Opticians we have a wide variety of great designer frames and we regularly receive new stock. Furthermore we also hold many accounts with different manufacturers which enables us to order specific frames if you have something particular in mind. As well as having a huge stock of designer optical frames we also have an extensive choice of designer sunglasses, everything from classic Tiffany frames to modern funky RayBans. Tiffany designs embody sophistication energy and intellect. The triumphant innovative, iconic collections are famous worldwide and sought by style setters for their originality and enduring beauty! 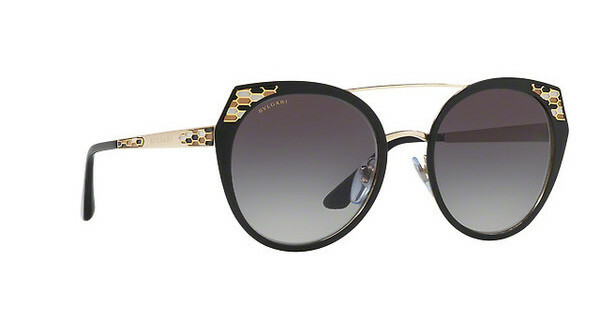 To preview a selection of tiffany frames. Meticulous attention to detail and quality is a part of each product. A perfect balance of graceful classic design and modern evolutions. Bvlgari's inherant style comprises of audacious combinations of colour, precious metals and gemstones and innovative materials. To preview a selection of frames. Silhouette began with a vision – "eyewear as an accessory" – in 1964, and is now the leading brand in light eyewear worldwide. Under this brand, the lightest eyewear in the world is mostly handcrafted in an individual design, employing the best materials and the latest technologies. To view some Silhouette designs. 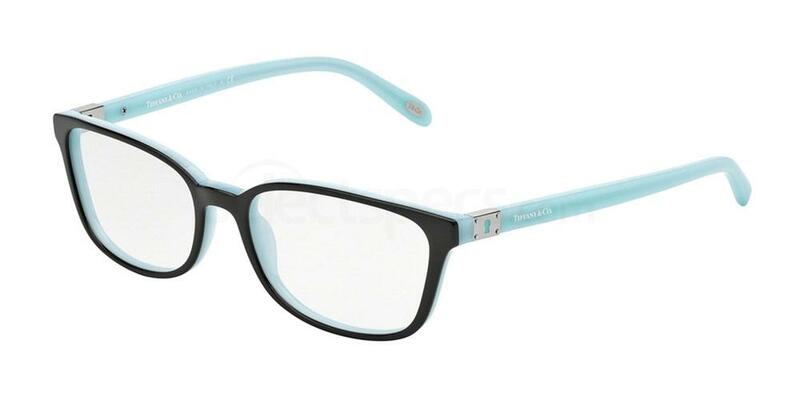 Great, fresh, stylish frames for optical and sunglasses. Be it the highly sort after traditional style or frames for the more outgoing who like to stand out from the crowd and never hide.